Top regional talent and local independent makers gathered to meet and greet, display presentations of their work and offer DIY demonstrations to inspire the homeowner. Book one of our Elegant Wedding Packages this Spring and we’ll give you a FREE upgrade! Celebrate your love at Brooklyn Weddings, the gorgeous top-rated venue in Brooklyn NY. The re|source home show was inspired by Carla Labianca and Lisa Danbrot’s love of older homes, their status as owners of older homes and their lives as Realtors® in a community of older homes. The predominantly early 20th century housing stock of the locale is a manifestation of history. At the nucleus of the re|source home show is the desire of a community to preserve this history through restoration of original architectural features and respectful renovation and design, while offering the homeowner options to imprint their own individual vision, employ practical problem solving techniques, and maintain or upgrade systems, operations, mechanics and structural integrity. Beyond what the internet or individual referrals can offer, the re|source home show provides a forum for a community of regional homeowners who seek home improvement professionals on a continual basis to meet, engage and exchange information, firsthand, with numerous home industry professionals in a variety of fields. Conversely it offers home industry professionals an opportunity to expand their client base and cultivate opportunities to forge business to business relationships with other industry professionals. Through the exhibition and display of projects, DIY demonstrations, and partnerships of local independent makers, this event aims to address an industry call for supply and demand that benefits all involved. In the spirit of what home means in our hearts, proceeds from the event will benefit First Friends of New Jersey and New York, an organization that seeks to “uphold the inherent dignity and humanity of detained immigrants and asylum seekers”. Her professional background is in the business of art sales at NYC galleries with multi million dollar inventory and high profile clientele, and in publishing as Managing Editor of curatorial arts journal zingmagazine to which notable NYC and LA artists contribute. 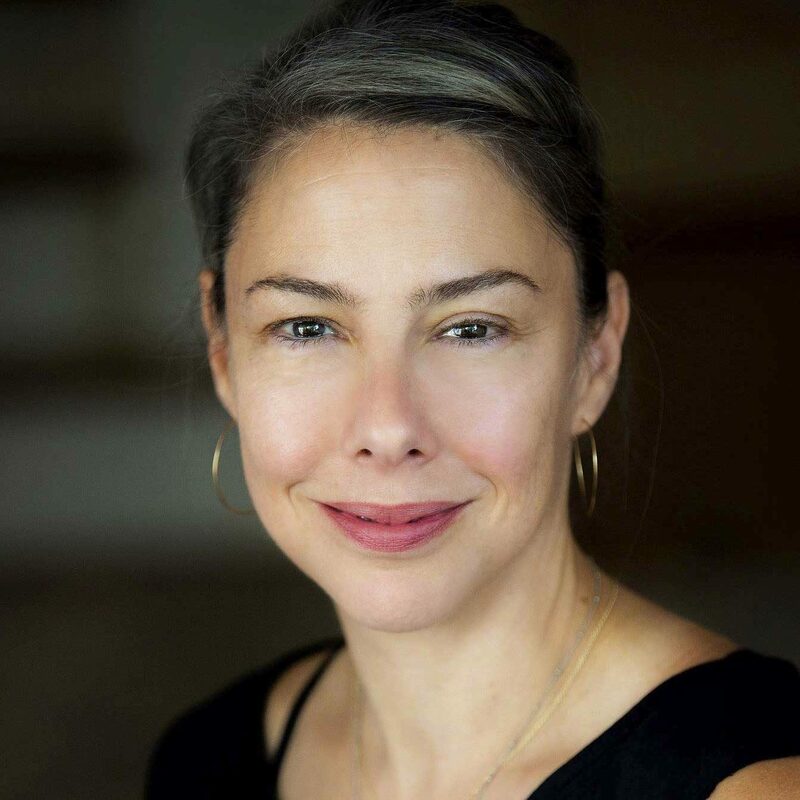 Lisa has taught Yoga since 1999, holds numerous certifications and has served on the staff and teacher training panels throughout NYC and Brooklyn. She continues to teach locally in Maplewood and South Orange, and marvels at the symbiotic nature of her work realms, past and present. 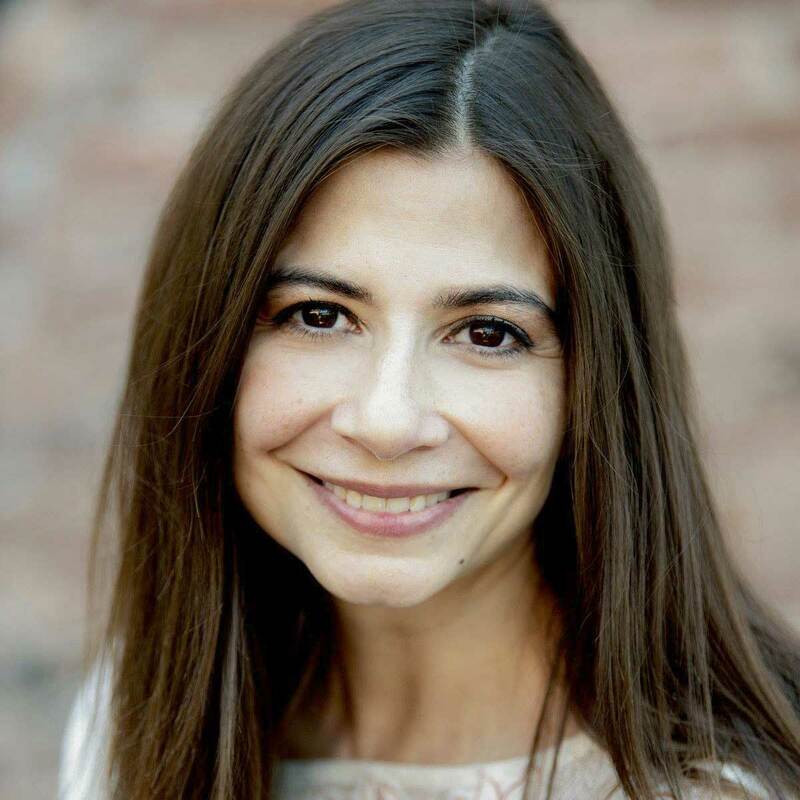 Prior to practicing Real Estate, Carla spent two decades building a career as an award-winning digital marketing executive for some of the world’s best-known brands, such as HBO®, American Express®, and Old Navy®. She was the senior producer on The Game of Thrones Interactive Viewer’s Guide and the director of production for HBO GO & HBO NOW, to name a few. What Carla brings to the table as a Real Estate Agent is different, in that she has extensive business acumen with a focus on marketing and project management–skills that translate seamlessly to the world of Real Estate. 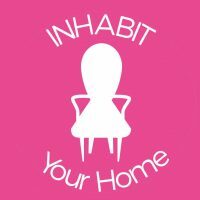 Most recently, Carla founded the home style blog, Inhabit Your Home. Inhabit Your Home is a proud to sponsor of the 1st annual re|source home show. Our blog showcases the shared experience of homeownership, neighbor to neighbor. Whether it’s an 18th-century farmhouse, shingle-style Victorian, or newly-built contemporary, the methods and skills that built them, although drastically different from one another, all share one common thread: craftsmanship. As inhabitants and stewards, we protect, fix, edit past wrongs, introduce new materials and designs, all to make our mark, and more importantly, tell our story. Jenny Castronuovo Miller of Studio*Nuovo is the esteemed designer of our Visitor Lounge. 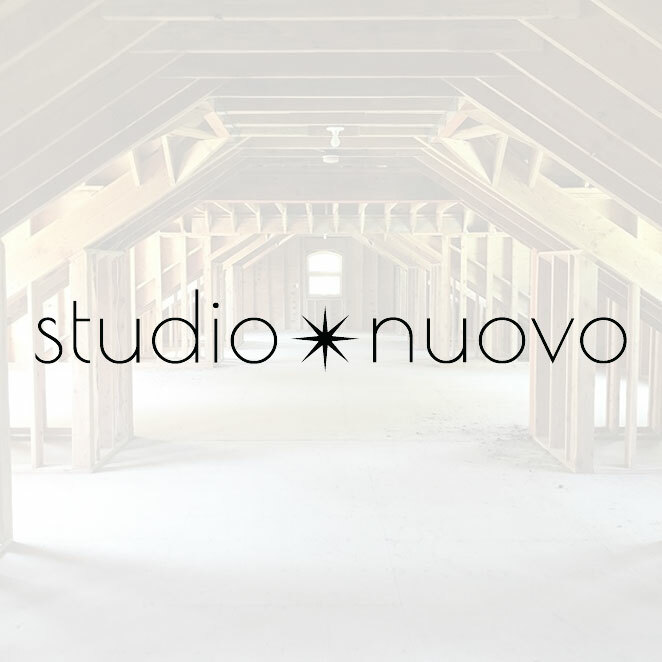 Studio Nuovo is a full-service interior design firm that works with clients in the NYC tri-state area and beyond. Jenny’s true passion lies in the thoughtful and detailed design of the home. 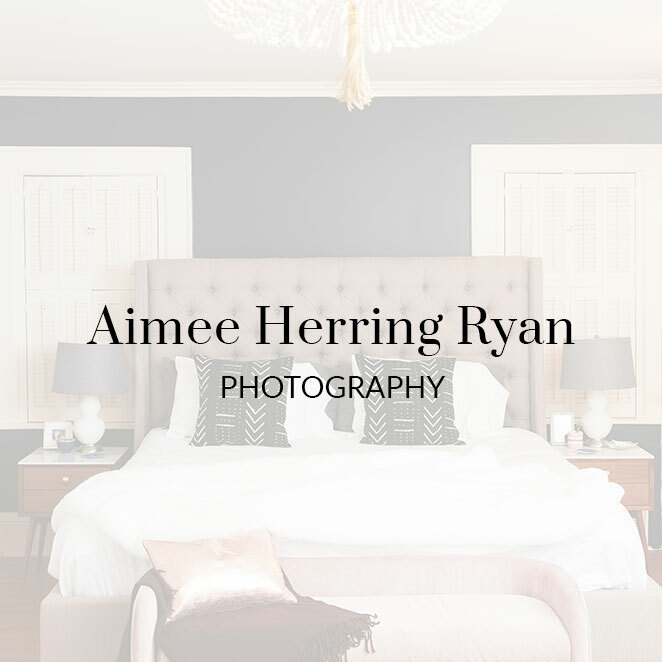 She specializes in creating beautifully functional spaces and is particularly skilled in finding clever solutions for even the trickiest design dilemmas. 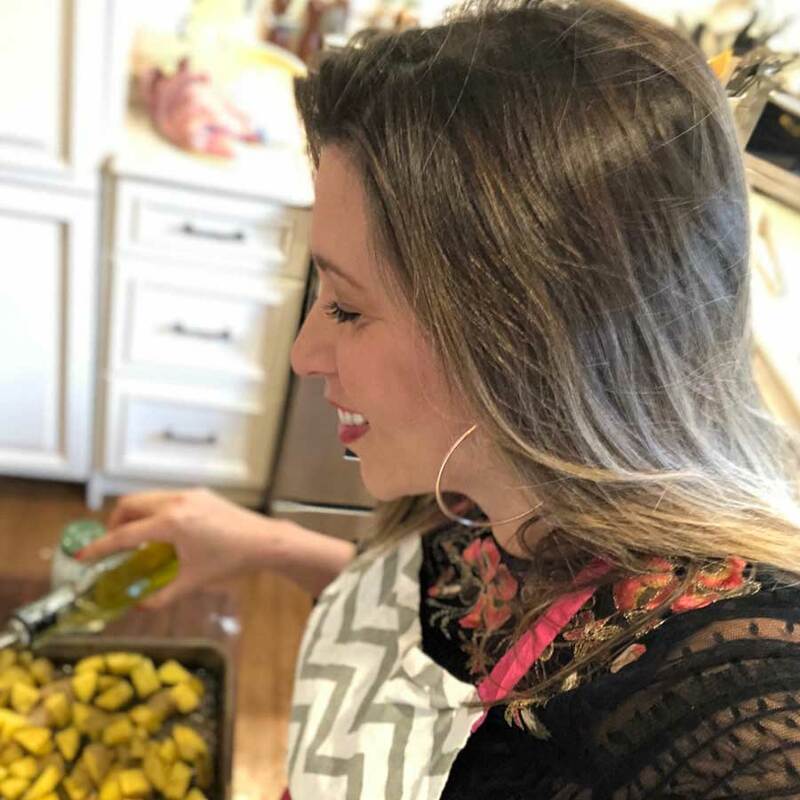 Kia Palmer, the pastry chef and owner of Palmer’s Sweetery & Cafe, will be serving up her scrumptious meat and vegetarian hand pies, salads, and sweet treats to our Exhibitors. For Visitors, the Exhibition Hall will feature a very special Palmer’s pop-up coffee shop! A well loved staple of Maplewood, Palmer’s Sweetery & Cafe specializes in small-batch, handcrafted sweets, savories, and unique artisan treats filled with love and quality ingredients. The Framing Mill’s frames can be seen encasing prints and photographs of Exhibitor work throughout the Exhibition Hall. 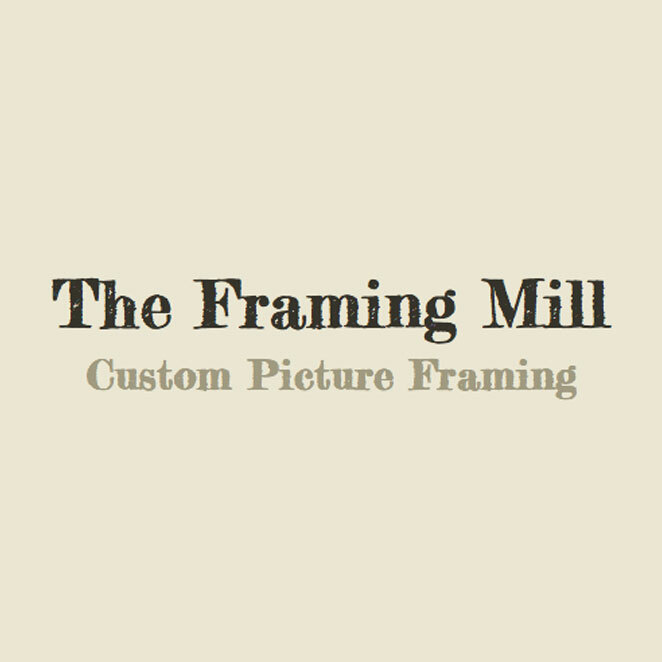 The Framing Mill frames work using the best archival, acid free materials with a variety of glass options, displays and sells art created by locals, and installs work ensuring that your most precious pieces will be handled and assembled to the highest standards. Bonnie Ryan and her partner, Santa Tush will inspire Visitors and Exhibitors alike with their beautiful floral arrangements and containers. 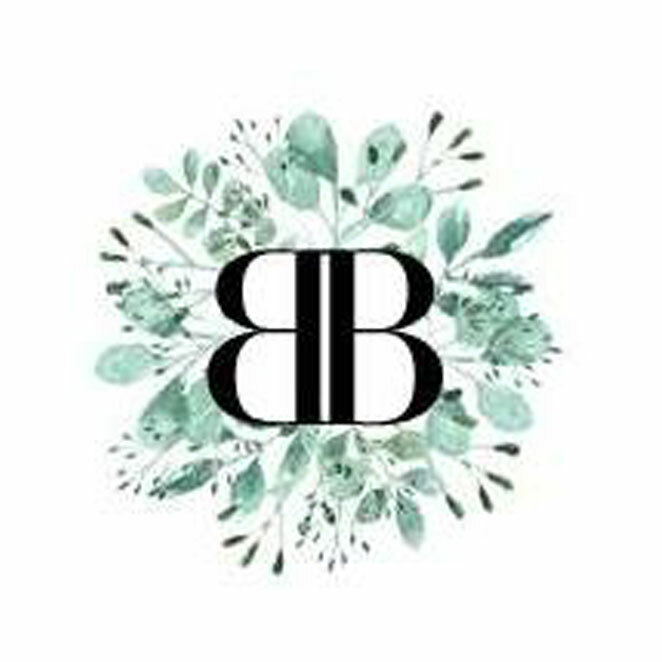 Bonnie’s Blooms creates artfully lush custom floral arrangements and outdoor seasonal containers for homes and private events. Their work has flanked entryways, graced thresholds, and beautified properties all over the area. 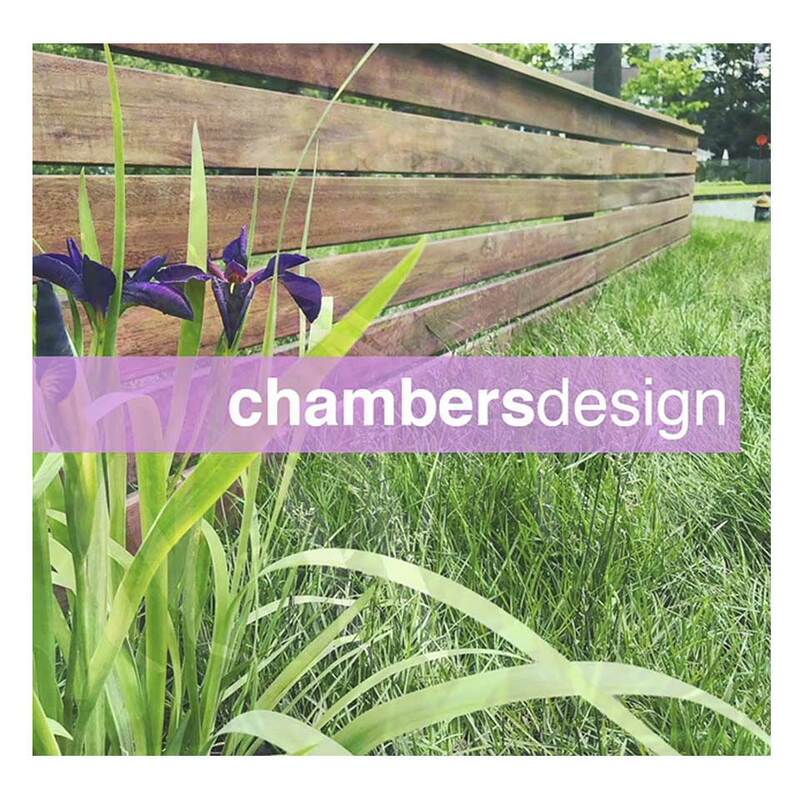 Neil Chambers, co-founder of chambersdesign, an award winning landscape design/build studio based in South Orange, will be lending his talents as Partner and Exhibitor at The Resource Home Show. His work has been showcased in Grist, Vogue Italia, Architectural Record, Civil Engineering, Metropolis Magazine, BBC, the Economist, Huffington Post and The Village Green of Maplewood & South Orange. Neil assists homeowners in transforming their properties into their contemporary dream homes by using clean lines, quality materials and proper lighting. Neil’s design process aims to break away from standard ways of thinking about outdoor spaces, and instead implement sustainable and innovative solutions that feel elegant and refreshing. I enjoy creating healthy savory meals but also adore concocting indulgent desserts. I take the intimidation out of cooking while emphasizing the importance of cooking with whole foods. I am a self taught home cook. I grew up with a Cuban mom who made traditional Cuban food but also loved American baking, a Jewish dad who would make Japanese stir fry or Greek lamb chops and Cuban grandmother who is a an incredibly talented cook and a genius in seasoning food. All of theses influences created the basis for my love of cooking and baking. My first foray on my own, was baking my now famous chocolate chip cookies. I’ve been perfecting them since 1989. 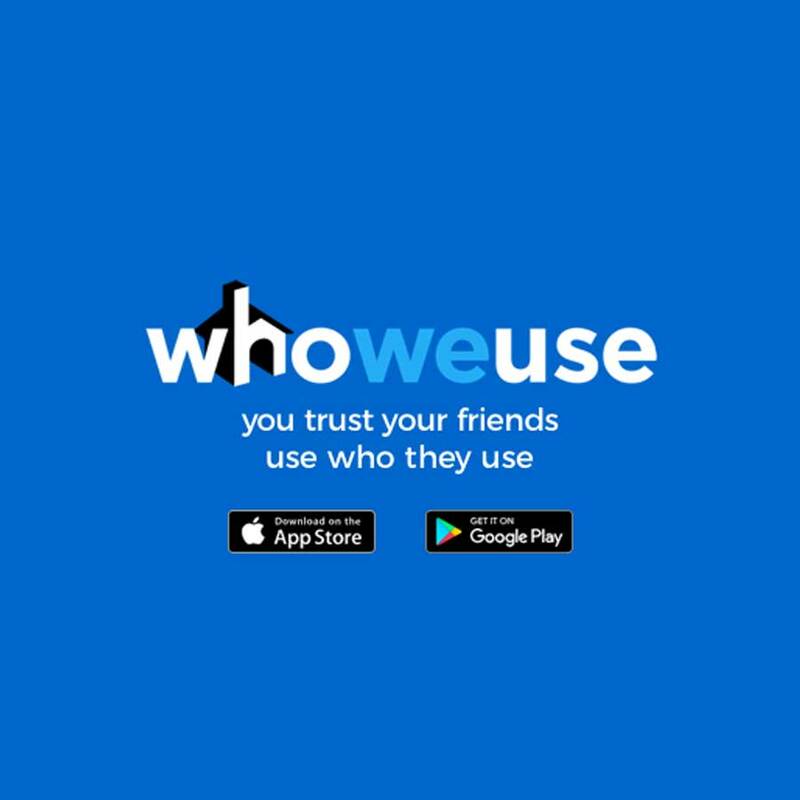 John is the CEO and Co-Founder of WhoWeUse, a local tech startup aimed at making it as simple as possible to get local business recommendations from people you know. As CEO, John leads the product vision of WhoWeUse, as well as marketing, fund raising and team development. John shared his idea for WhoWeUse with his new neighbor (now partner), Spencer Ante, who covered tech startups for the Wall Street Journal at the time. As a new home owner, Spencer loved the idea and insisted they “do this.” Prior to WhoWeUse, John was SVP of Business Development at ShoutEm, where he led all business development efforts for the mobile app platform. This included assembling a network of hundreds of local reseller agencies who built thousands of mobile apps for local businesses using ShoutEm. In addition, he closed enterprise deals with major media & publishing companies and created partnerships with key tech platforms. Prior to ShoutEm, John was VP of Business of Development at KickApps, where he met one of his partners, Pete Clark, and helped build the company’s amazing roster of enterprise media clients. John has been involved with various tech startups since 1997. He holds a B.S. in Politics from Wake Forest University. John lives with his wife and two kids inMaplewood, New Jersey. In the Bedroom Communities of New York City a home could be a sweet Arts & Crafts Bungalow or an expansive Mid-Century Modern. Both were built with thoughtful design and craftsmanship that give them the unique vibe customary of the time. As homeowners in this region, we take pride in the fact that our homes have character and the neighborhoods in which they live provide community. Today in 2018, many of our homes need updating – from the boring and very unsexy new roof, to the most thrilling of all home renovations; the brand-new kitchen!…During which the refrigerator will finally move out of the mudroom and into the kitchen itself! But we understand that these renovations don’t a home make. We know that family and good friends make our homes places of love, with nooks and spaces that we naturally occupy for comfort and celebration even if they aren’t the most finished or glamorous features of the home. While we seek to improve our living spaces, there are those who have yet to find home. They flee from great distances, often with very little, seeking peace and security from cruel regimes. They search far and wide to reconnect with lost loved ones in an effort to rebuild family ties. They find work to support themselves, their children, and sometimes those left behind, those they may never see again. Make no mistake, they are the bravest among us. They will deliberately travel into the unknown because anything is better than their known reality. This concept is a radical shift away from paint color choices. As granddaughters of immigrants, we are recipients of this kind of sacrifice and are forever and truly grateful. As such, we believe that every asylum seeker and immigrant has the simple right to home. We are thrilled to donate the proceeds from The Resource Home Show to First Friends of New Jersey and New York, whose mission it is to “…uphold the inherent dignity and humanity of detained immigrants and asylum seekers…(by providing)…compassion and hope through volunteer visitation, resettlement assistance and advocacy.” Because while we re-envision, collaborate, improve, and dream, others have yet to complete their journey home. Please consider helping this worthwhile organization by becoming an Exhibitor, Partner, Demonstrator, or Attendee.